“Why should we pay attention to culture differences? If the expat is just copying our behaviors and habits, there would be no problems”. “Nonsense”, you think. “People are no robots and we are very open for different talents, insights and experiences”. 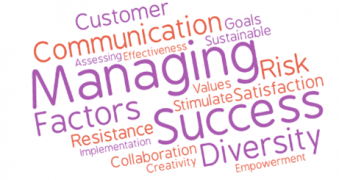 CONNECTING THE VALUABLE PROFESSIONAL FROM ABROAD TO THE DUTCH BUSINESS CULTURE CAN BE DONE MUCH BETTER! Living abroad in a foreign country can be hard, especially when it comes to understanding the culture of the people. Connect 2 Improve gives professionals from abroad the opportunity to get together with a mixed group of people working in the Netherlands, with a diversified cultural background in an enjoyable, informal setting where ‘food is the guest of honor’. The approach of the coach and the cook is the tasty combination of training, coaching and creativity with food. We offer the participant an experience; a journey through business topics like communication, planning, decision making and changes in the Dutch work environment. We guide your professional in awareness and understanding of the Dutch culture, we coach in effective communication and we train them to manage uncomfortable situations in a suprising creative, informal and yet professional manner. Our training program for your professional from abroad contains 4 workshops, planned from 15.30 hrs. – 21.00 hrs. including food and beverages. 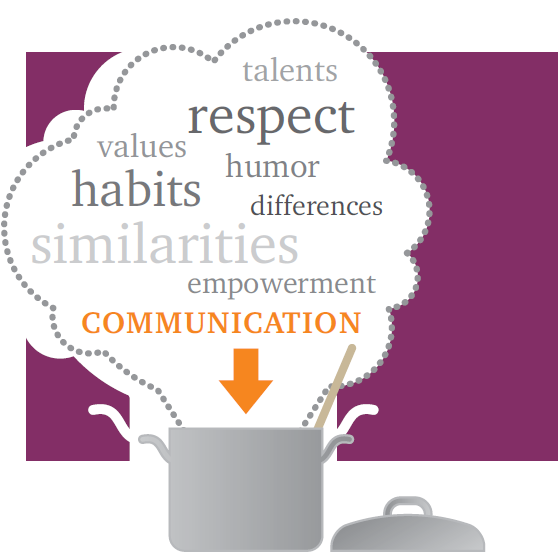 Connect 2 Improve offers you a helping hand to transform your challenge into sustainable success by our humor, provocative communication, warmth and a lot of knowledge and experiences. 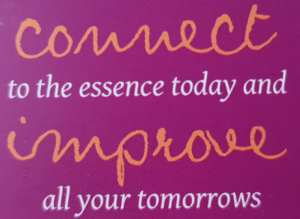 Please do not expect Connect 2 Improve to take over your challenge; in contrary. We help your business to succeed in a ‘Durable Natural Approach’ by your people in order to embed the successful outcome in your business. Connect 2 Improve supports projects and events for intercultural awareness and integration to add value to business and society. Event ‘Little Dutch Entrepreneurs Award’ to stimulate young kids with different cultural backgrounds to develop, present and sell their own products a a real ‘mini’entrepreneur. Businesses and organizations, education systems, government and children are connected. 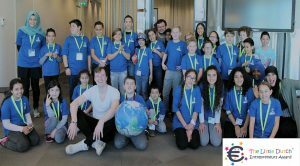 Project “Bridging Young Minds and Hearts Across Cultures” to educate refugee kids in the Netherlands in science and technology as well as in global citizinship. As a professional counselor Connect 2 Improve will help you in your personal development, managing uncomfortable situations and communicating in an effective manner. Why do I react to situations in a certain way? How can I feel energized and motivated? How can I improve my way of communication? How to better and faster making decisions independently? How do I get rid of my doubts?